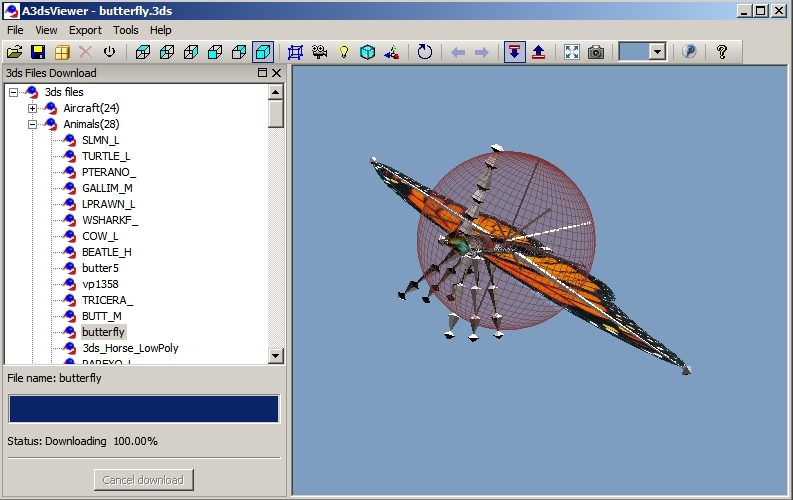 A3dsViewer 1.5 version was been released by AptaGraphis. Download the latest version: A3dsViewer.exe. Screenshot - jpg and png file formats supported. Compress to zip - required only one click to get all texture files and 3ds file packed to the zip archive. Many other bug fixes and feature enhancement.